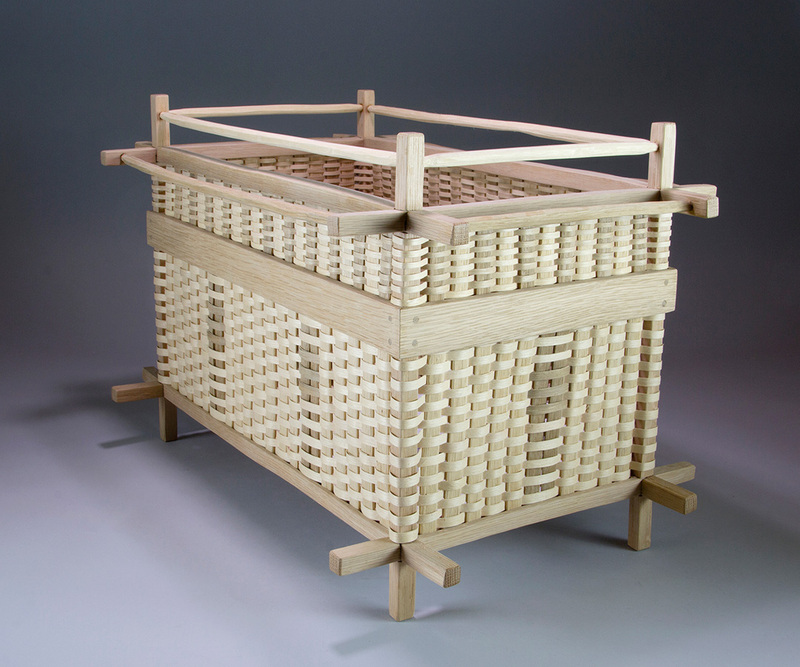 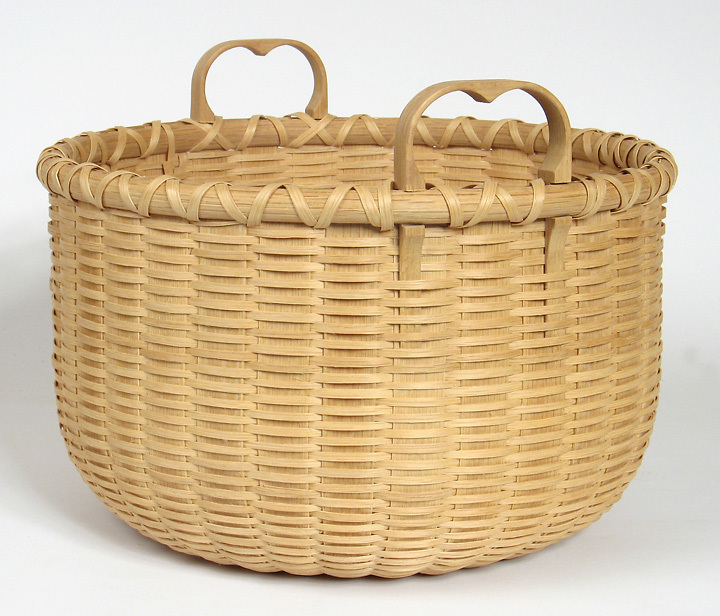 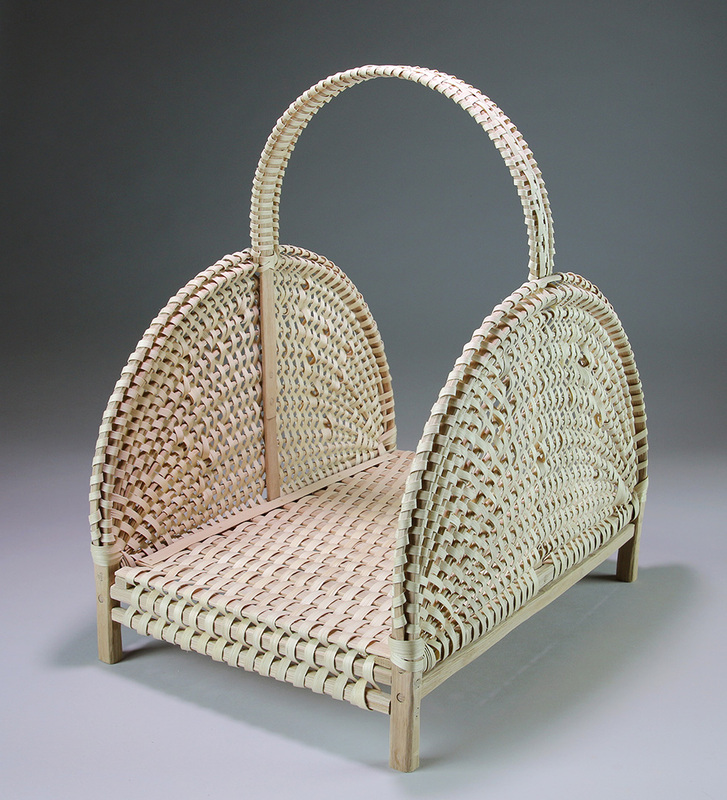 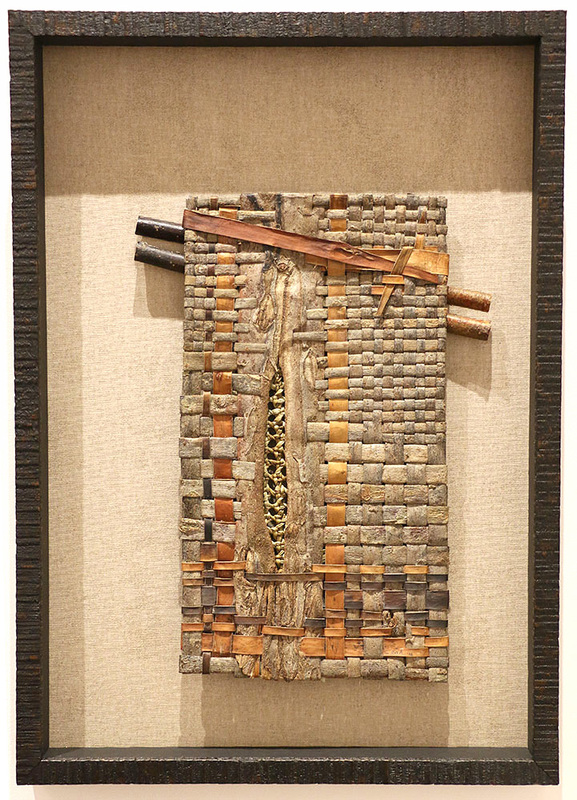 Beth Hester, Scott’s wife, joined in 1987 and The Basket Maker’s Catalog grew into one of the nation’s finest basket making and chair caning supply shops. 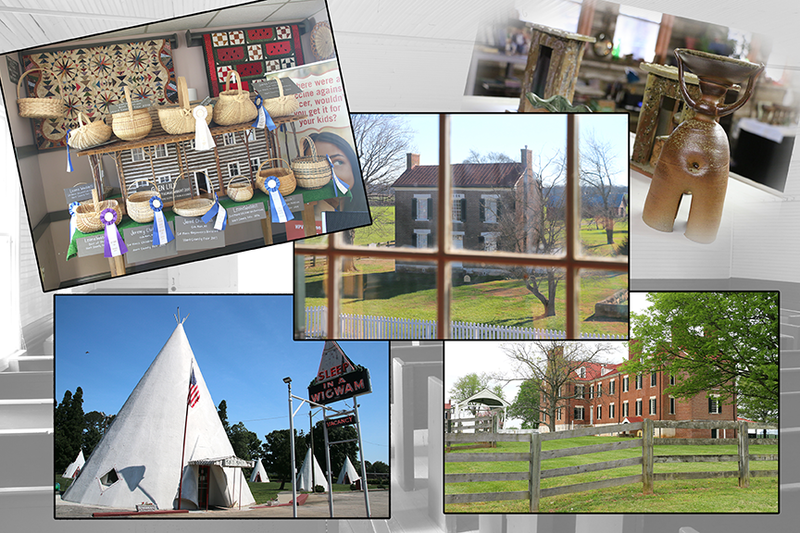 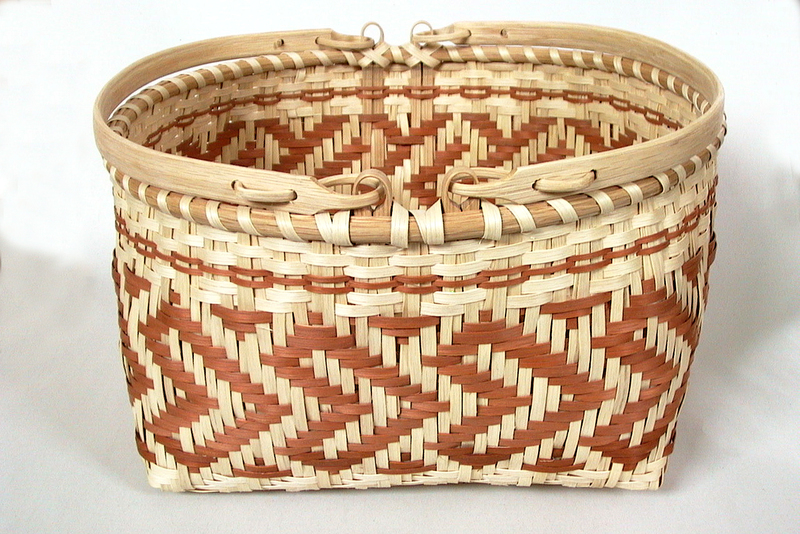 Over the years Beth and Scott taught basket making classes across the Southeast, including annual workshops at Historic Rugby, Tennessee in white oak and honeysuckle. 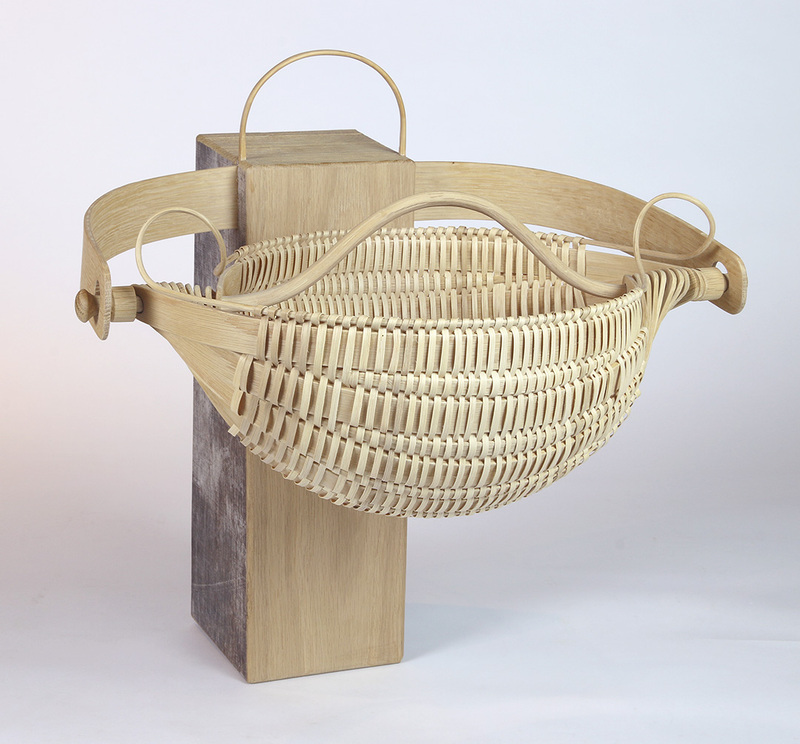 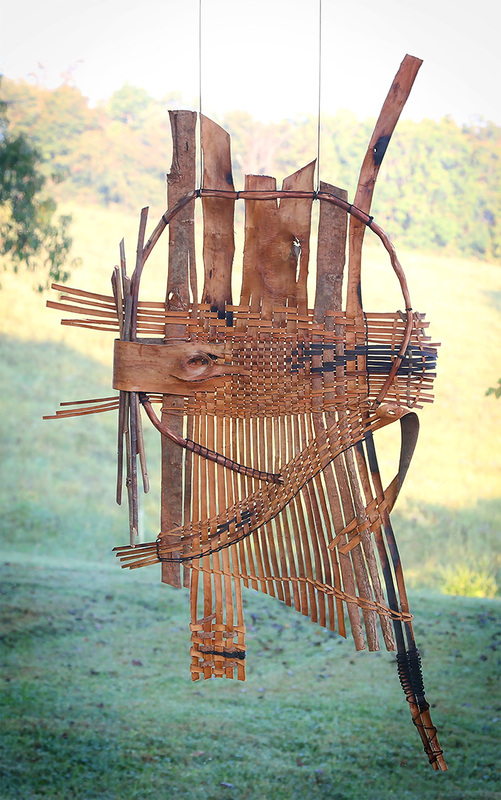 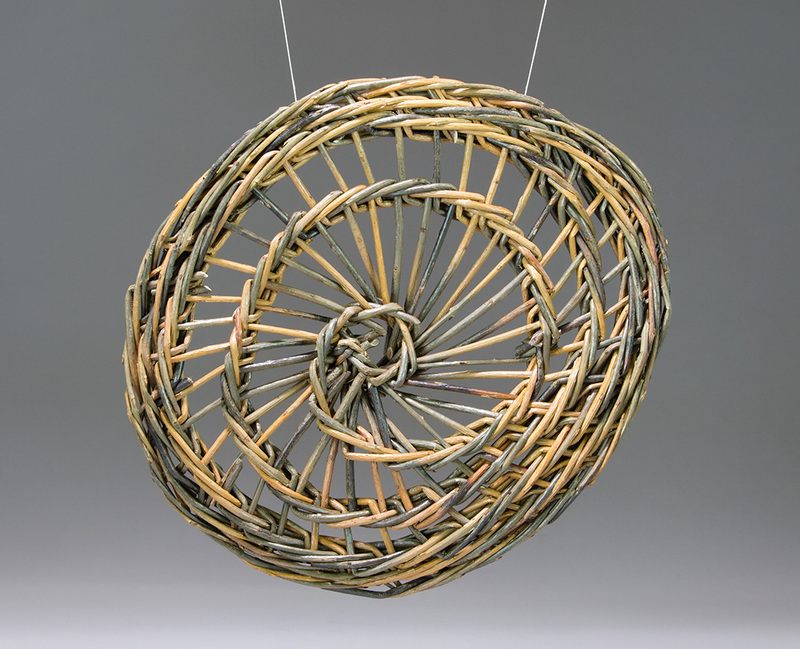 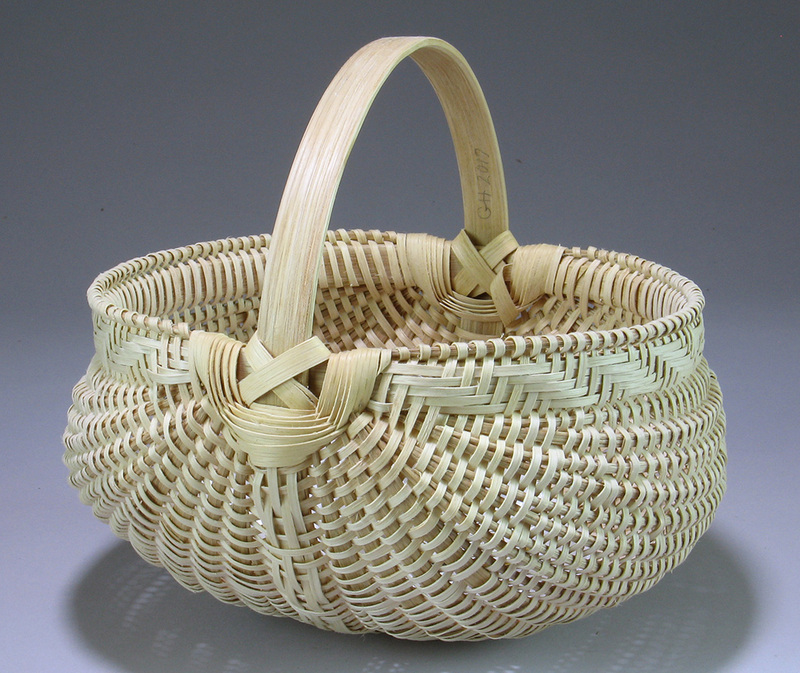 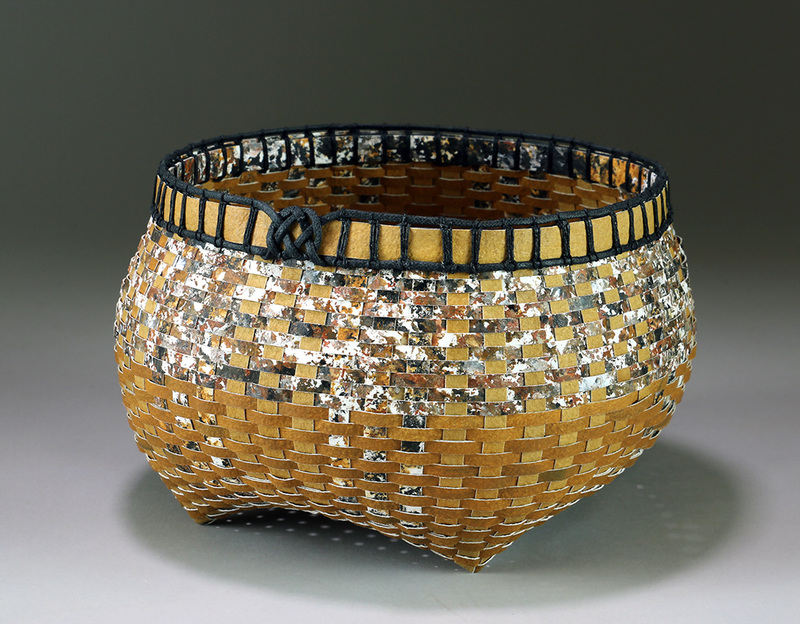 Today Beth continues to teach basket making, create patterns and study the art of basketry every chance she gets.